35 percent of an average cloud customer’s bill is wasted spend, five percentage points higher than self-reported estimates. 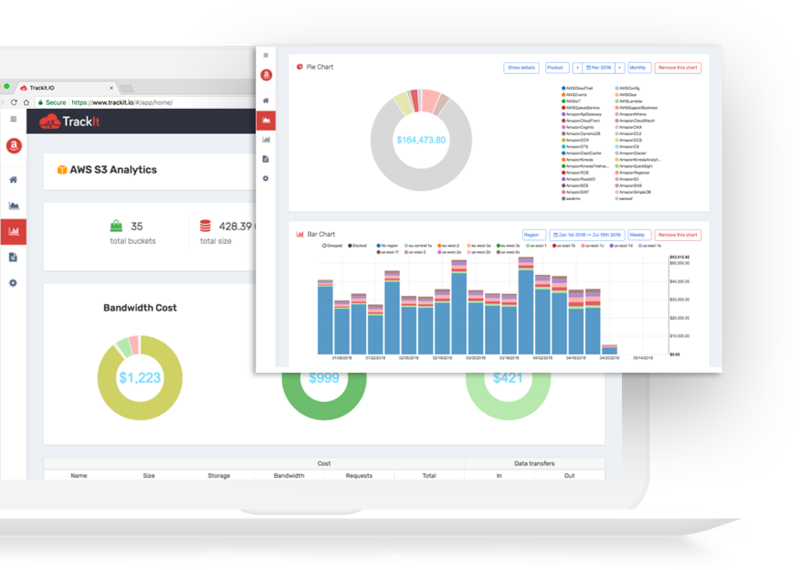 Enhance your cloud experience by using TrackIt to monitor your cloud spend, optimize resource utilization. Learn more about the exclusive benefits of TrackIt by Requesting a demo and Enjoying a free trial. 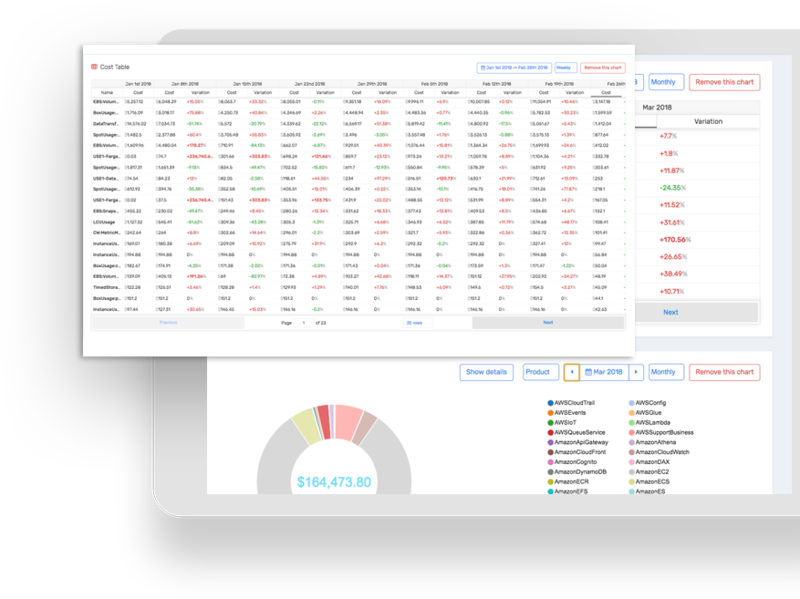 TrackIt offers you insights into all your cloud operational and financial metrics through easy to read charts. 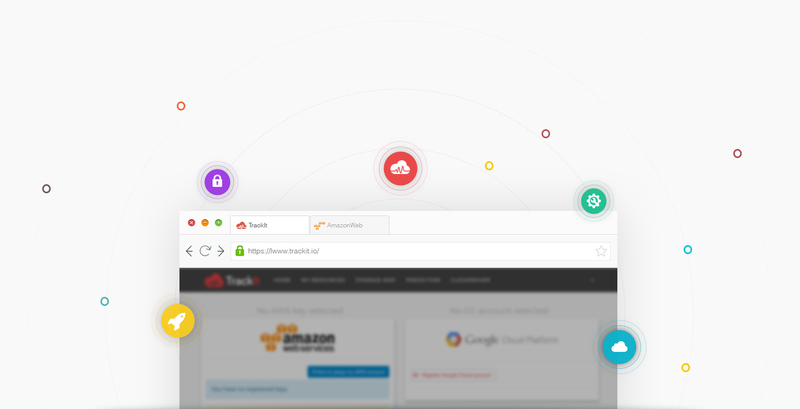 TrackIt provides organizations spend analysis across cloud products from each of their cloud deployments. TrackIt’s A.I. offers suggestions to help optimize ROI based on actual resource utilization. 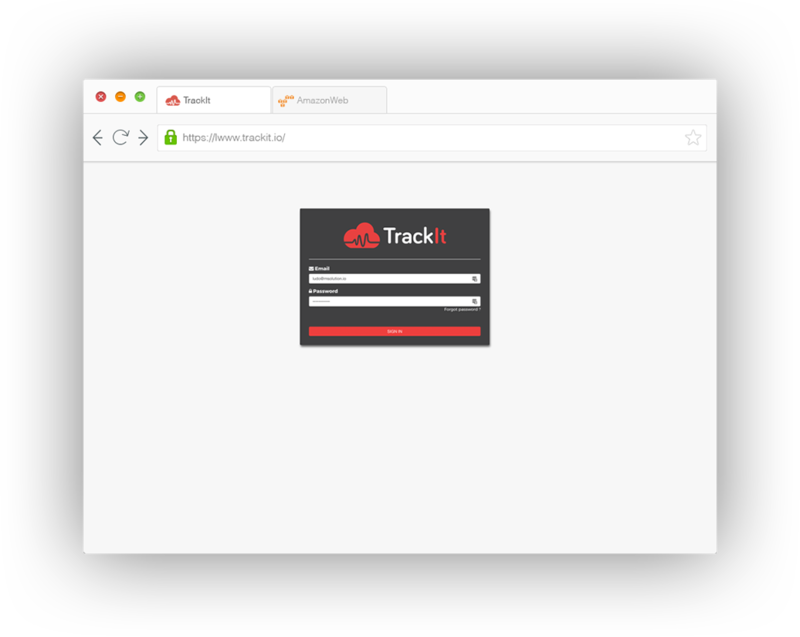 TrackIt users get a better understanding of their cloud deployment through summarized charts and customized suggestions from TrackIt’s A.I. Stay up to date with the latest tips in cloud technology provided by our engineering team at TrackIt. If you come on this page from google, don't go. AWS Security groups are a perfect way to manage security,. This article is the first one of a series showing. 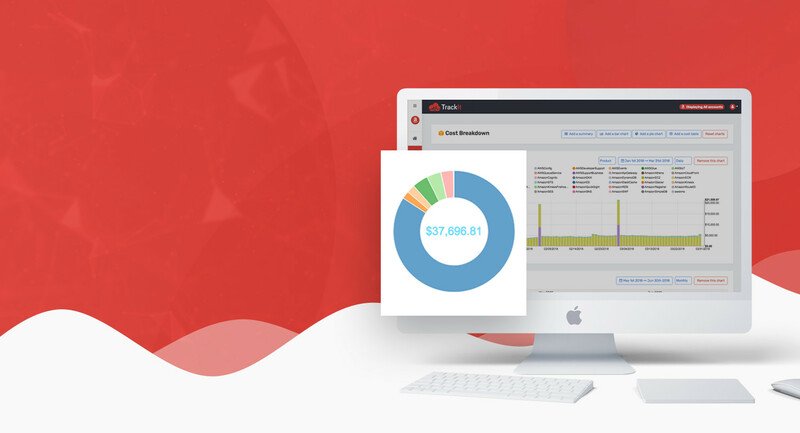 Powerful cloud monitoring platform allowing you to monitor your cloud resources and optimize ROI.